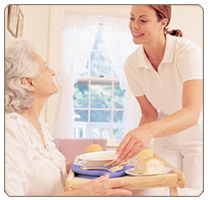 Sands Care services provide personal care and home management services to older adults and adults and children with disabilities who are unable to perform daily tasks. Our services are designed to provide assistance, not to replace the family in carrying out their responsibilities to individuals needing care and support. Some programs may require the individual to be Medicaid eligible. You may refer yourself or your family member or doctor may refer you. As a Home Care Provider, we here at Sands Care, LC know that most people don't have the resources to beneficial informaton for themselves or their loved ones. For your convienence, we've placed these links to help you get the information you deserve to know.